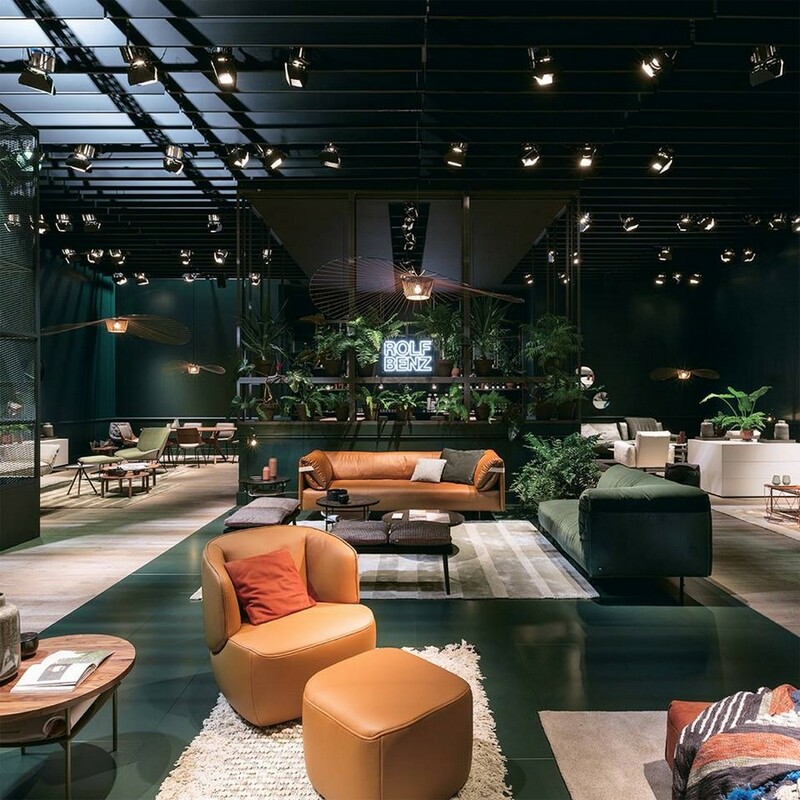 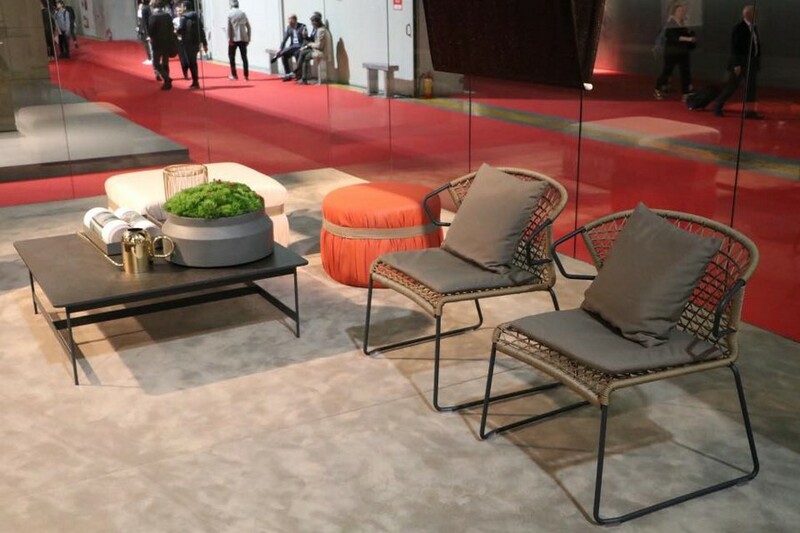 More than 2,000 exhibits, hundreds and thousands of visitors, just the newest and trendiest pieces of design – this is all about Salone del Mobile 2017. 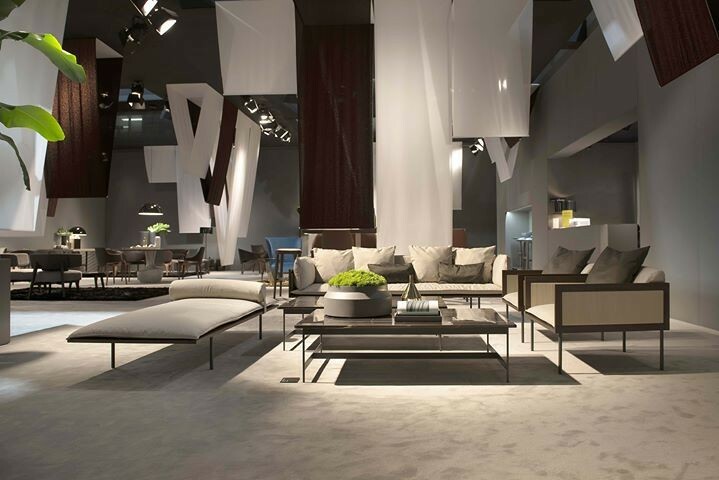 This year the exhibition was held in a huge Fiera Milano Rho complex from the 4th till the 9th of April. 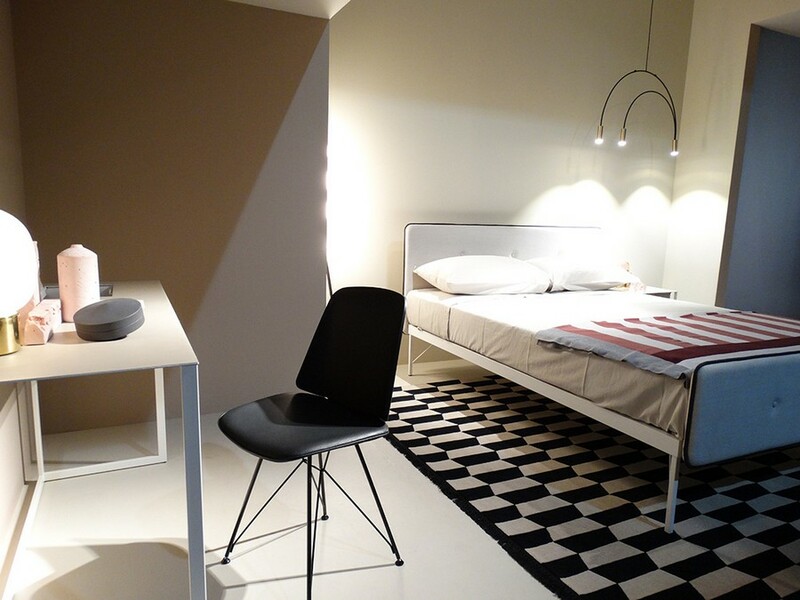 And we would like to show you the best of what you could find in the world’s capital of design. 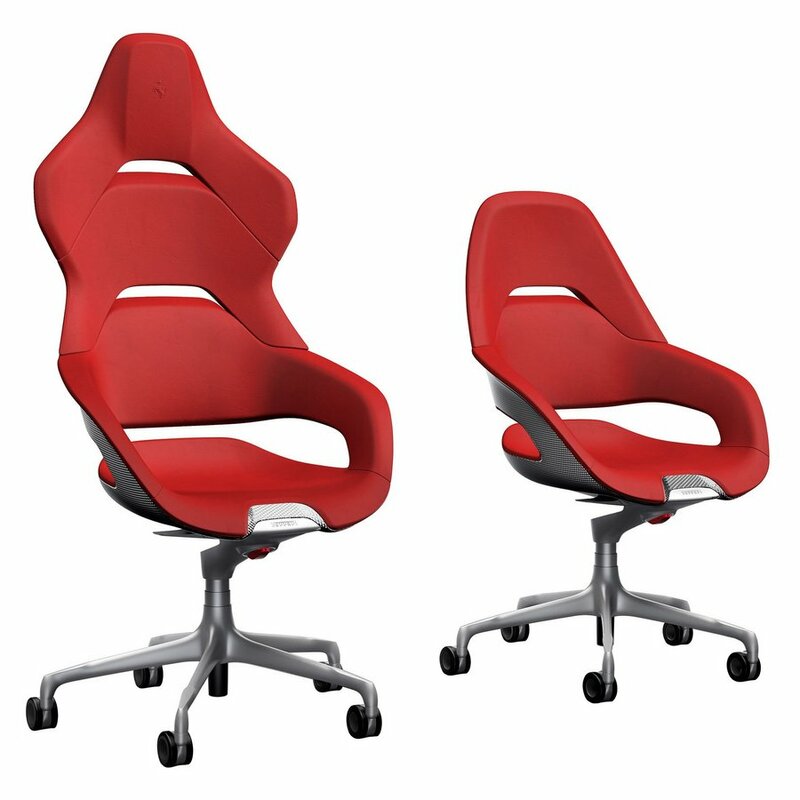 New products, fresh trends and many beautiful photos – 3-in-1 in our posts. 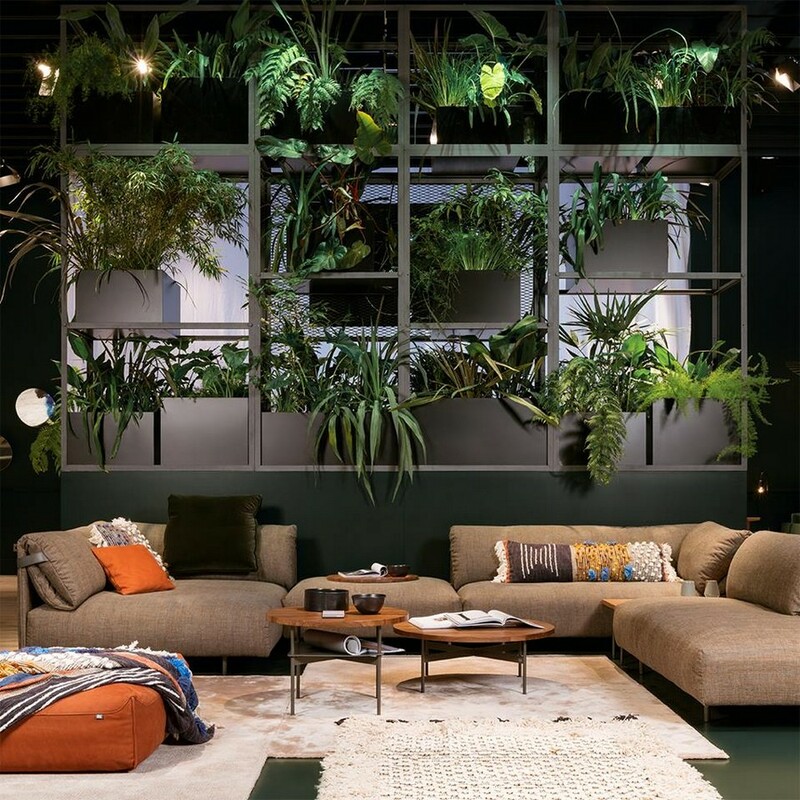 Products of the Italian brand of Moroso can now be found not just in suburban houses and city apartments, but also in public places. 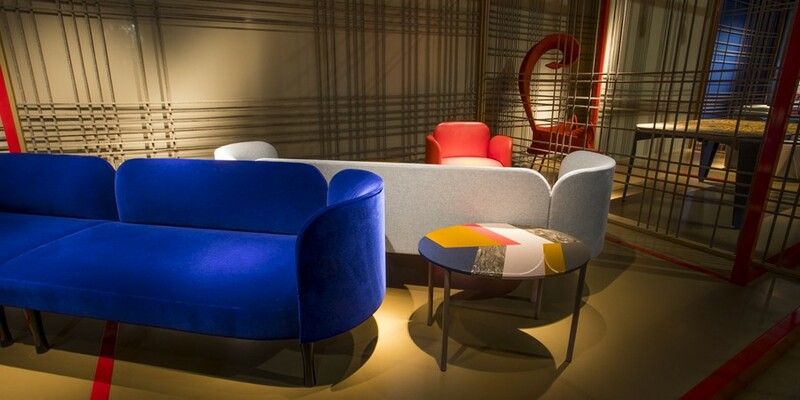 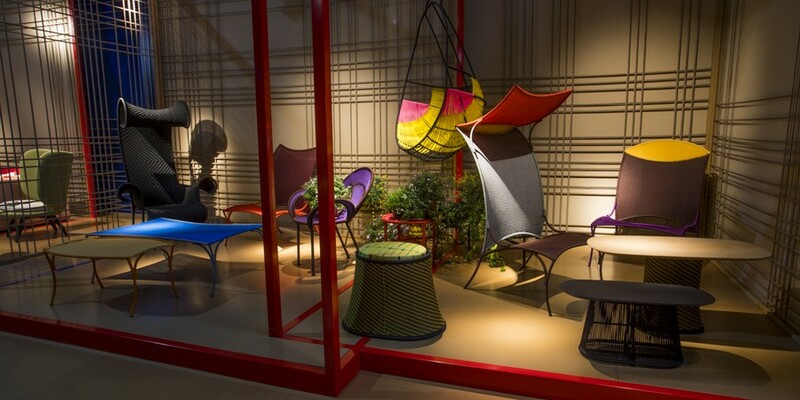 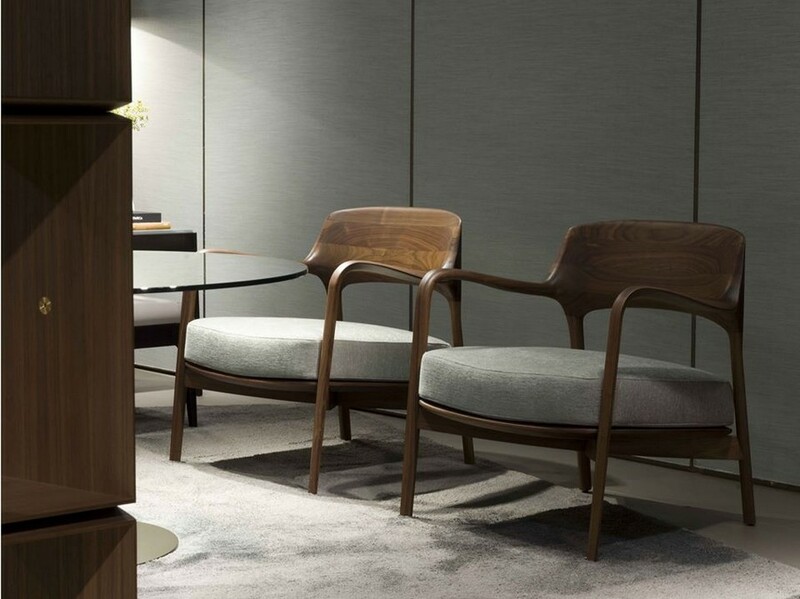 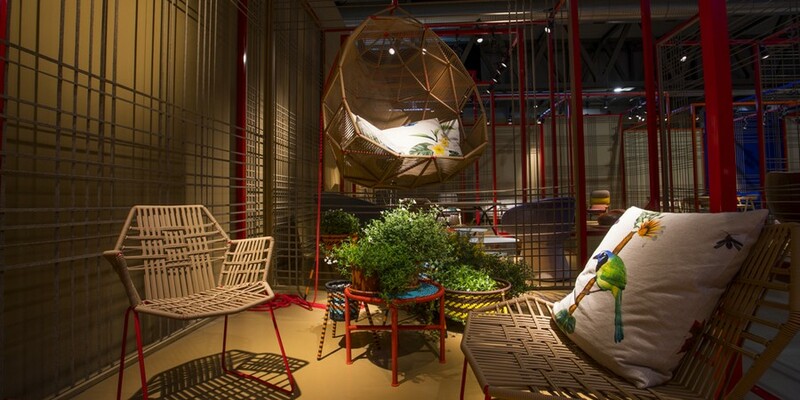 They are always characterized by ultimate style and high-end quality, and this is not in the least surprising: the new collections exhibited in Milan were created by efforts of such prominent designers as Patricia Urquiola, Doshi Levien, Ron Arad, Gordon Guillaumier, Edward van Vliet and others. 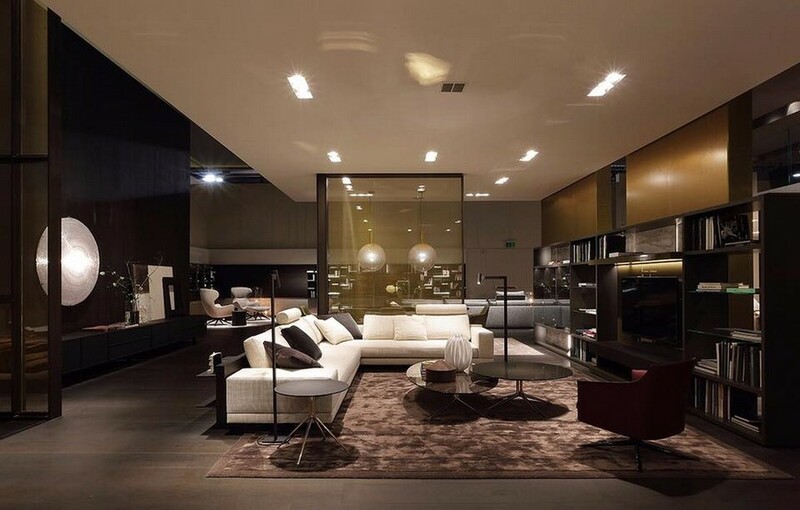 One more Italian factory – Diesel – once again focused on complex interior solutions. 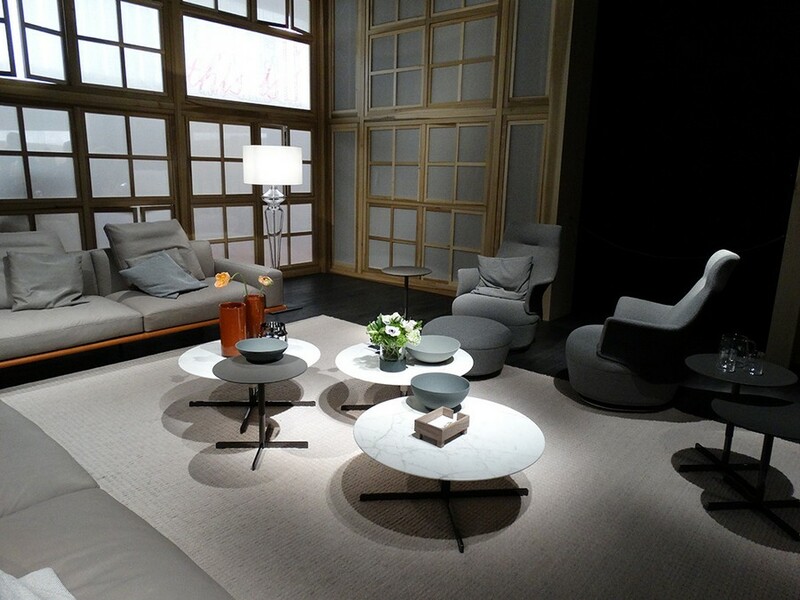 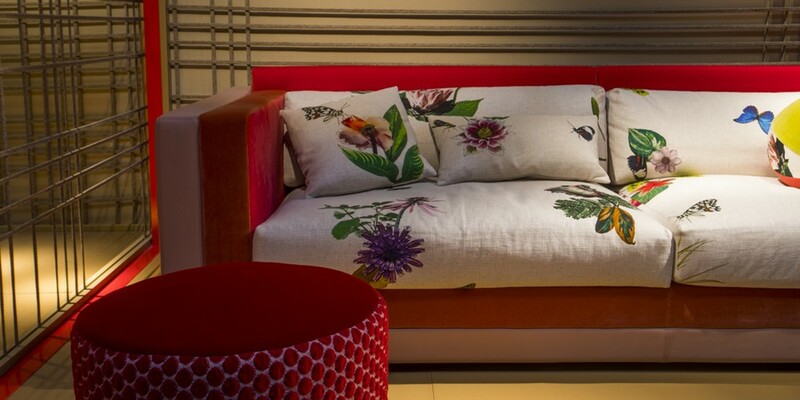 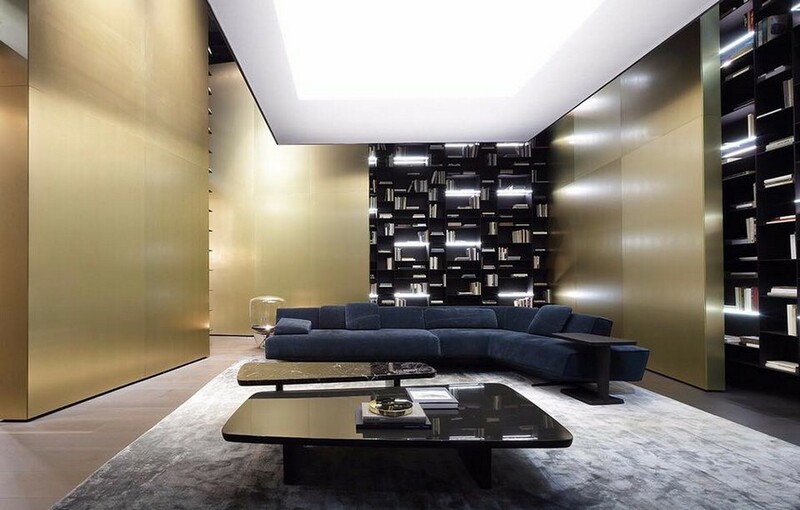 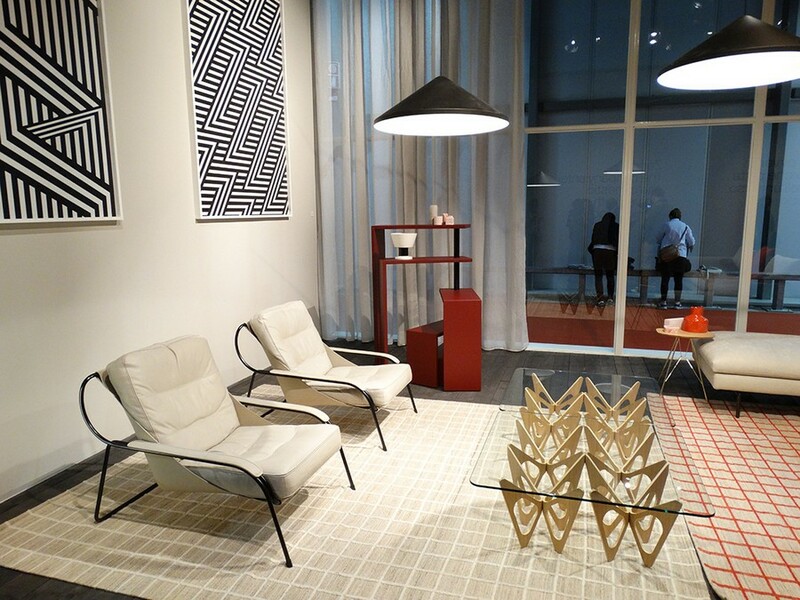 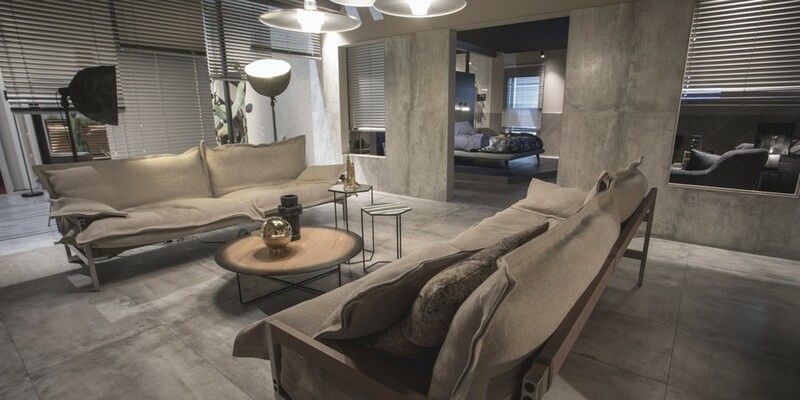 Every year this company exhibits in Milan ready-made interior concepts united by the same idea. 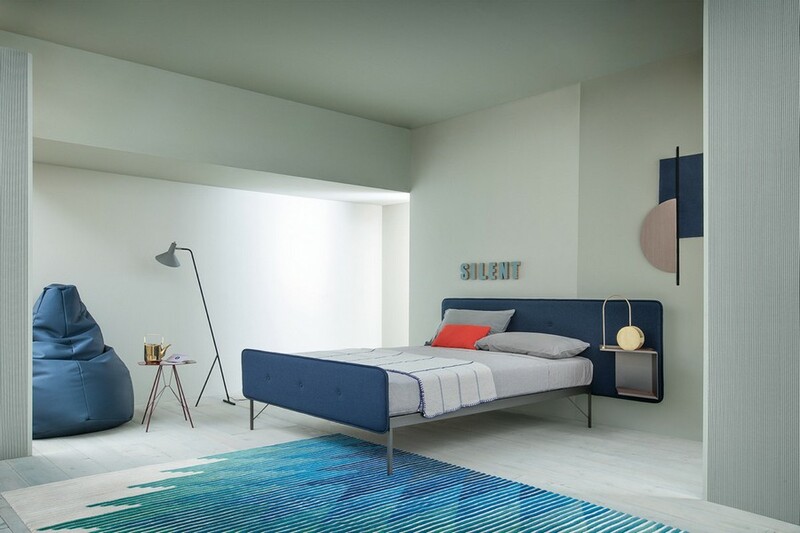 Last year this was space theme, and in 2017 the new collection was inspired by hotel interiors. 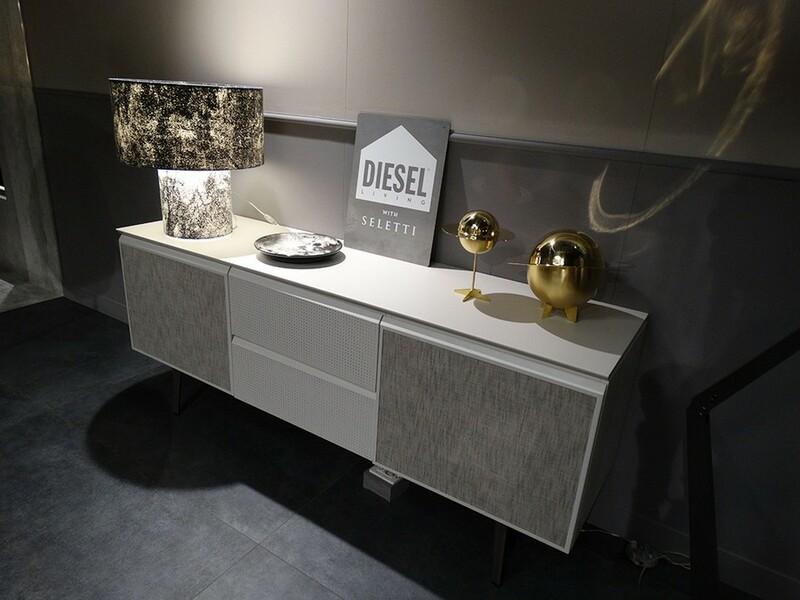 Diesel’s stand was divided into a few zones that represented different rooms of a hotel furnished and designed in different styles. 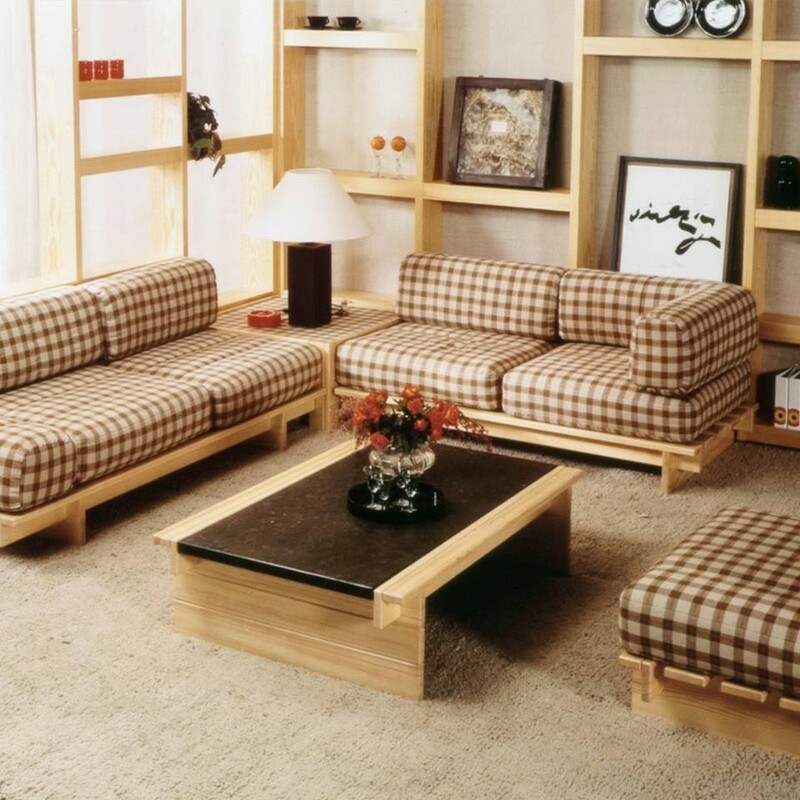 This brand is famous for its skillful woodworking, perfectly seamless forms created according to patented technology. 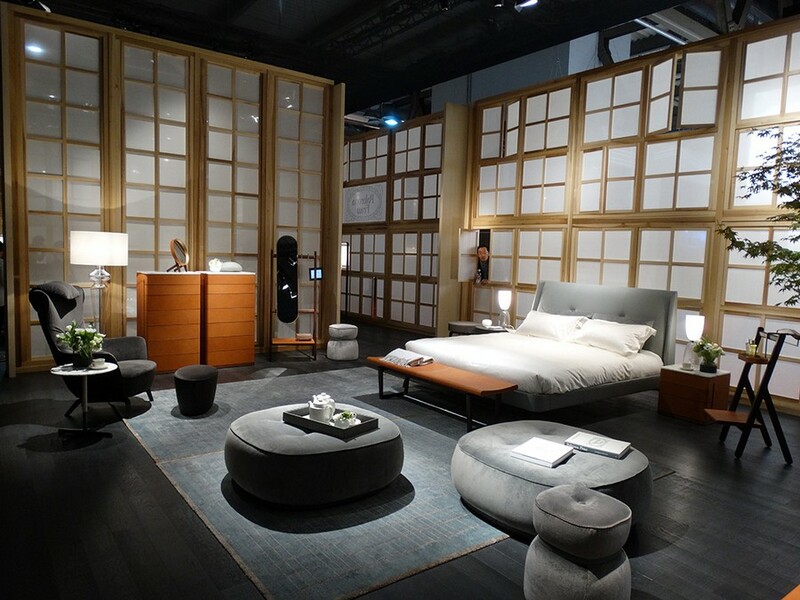 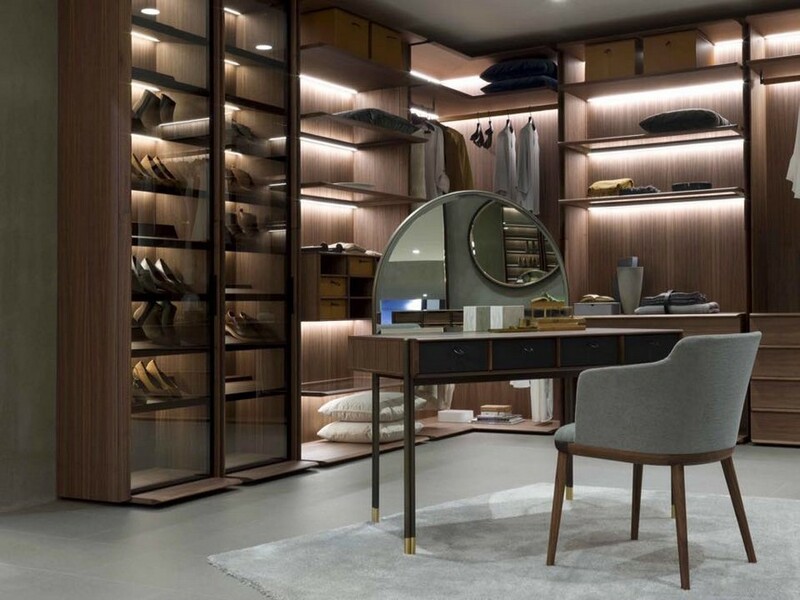 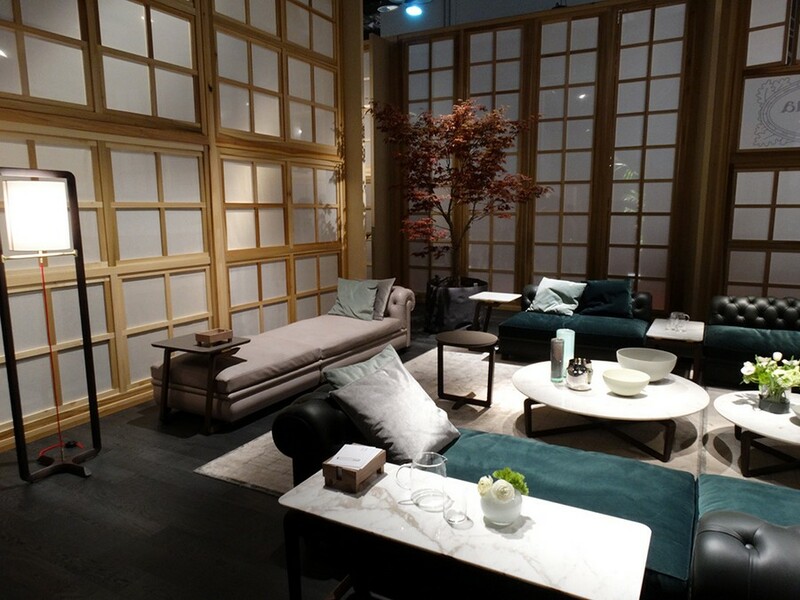 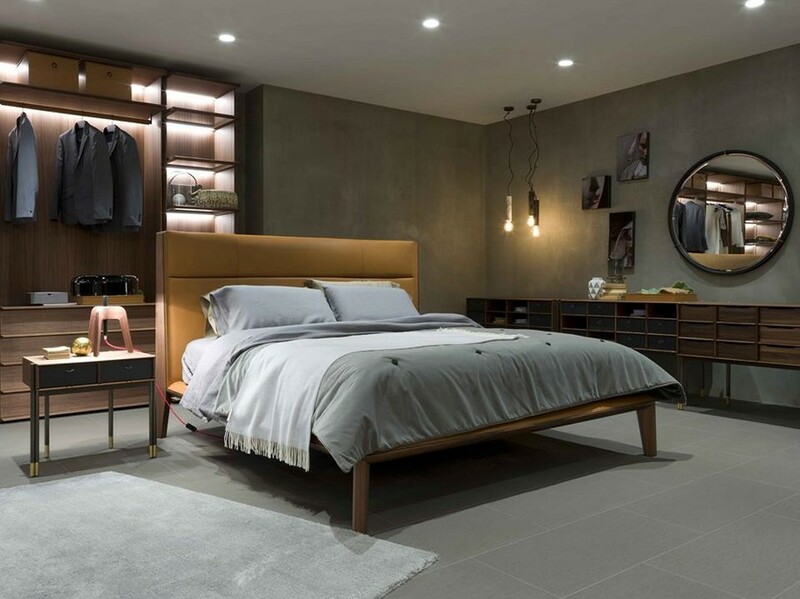 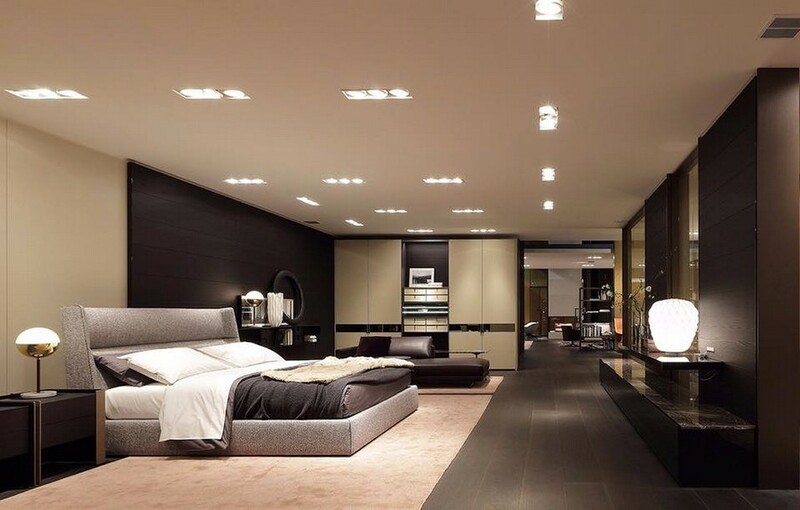 Previously Porada focused their efforts on interior centerpieces, separate pieces of furniture, and now it produces full-fledged interior solutions – huge beds, closets and three-meter-long tables. 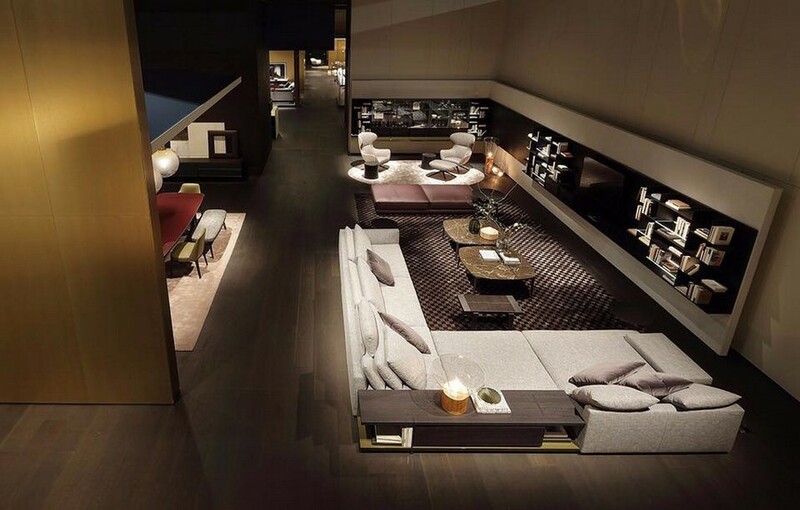 In a word, their furniture became more large-scale and connected. 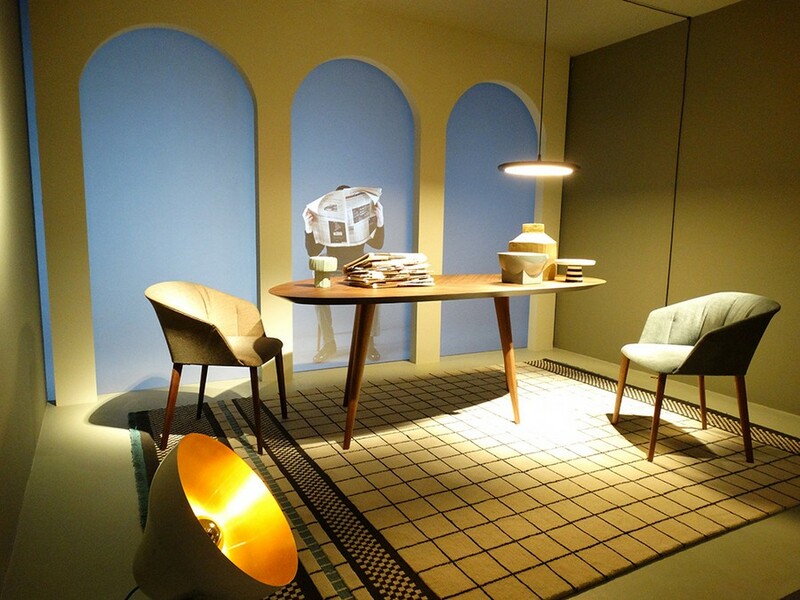 Some collections are inspired by bourgeois interiors of 1960s. 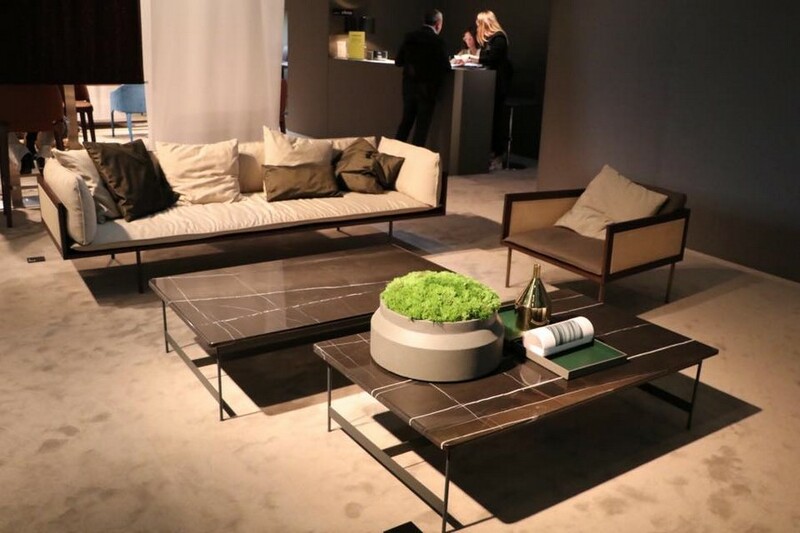 But one of the most important news was the start of cooperation between the brand and a French designer Patrick Jouin, who created the whole line of chairs, arm-chairs and coffee tables. 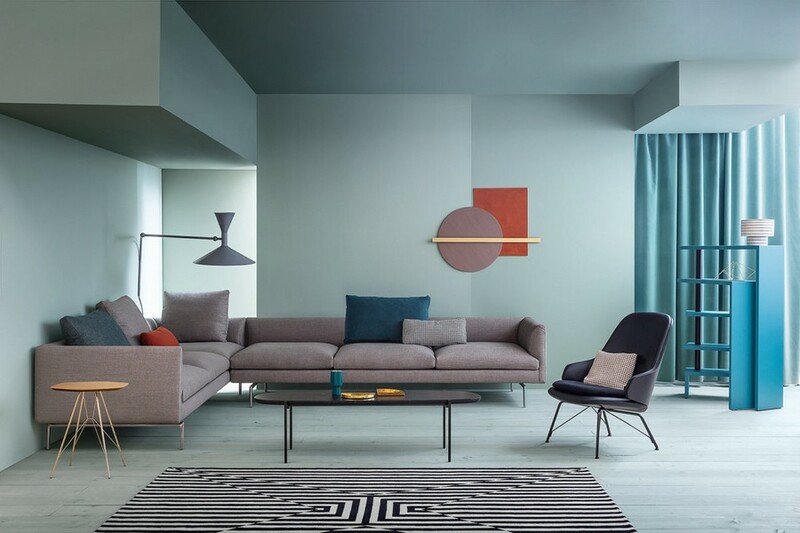 This year new collections of the Potocco brand bet on colors in huge amounts: versatile shades of gray, blue and even indigo. 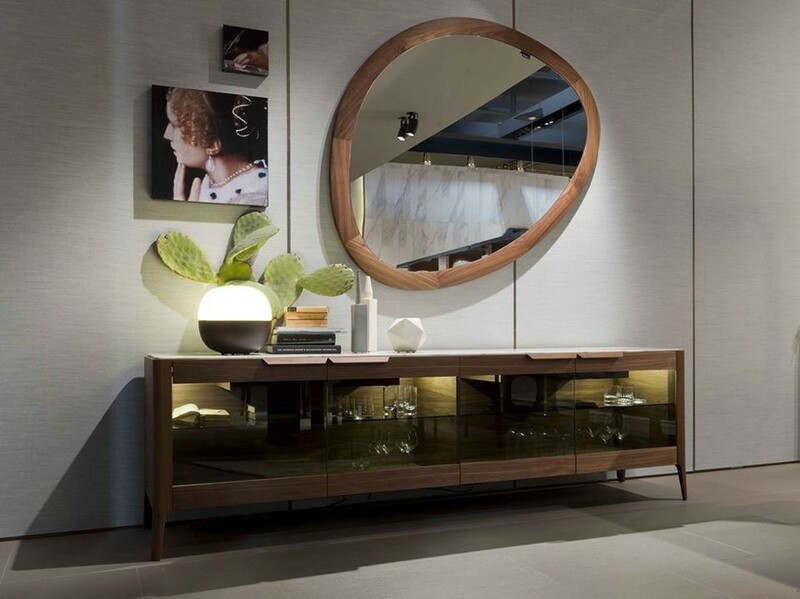 Different hues of textured genuine leather coupled with natural materials, precious metals and handmade fabrics can add a note of freshness to any interior. 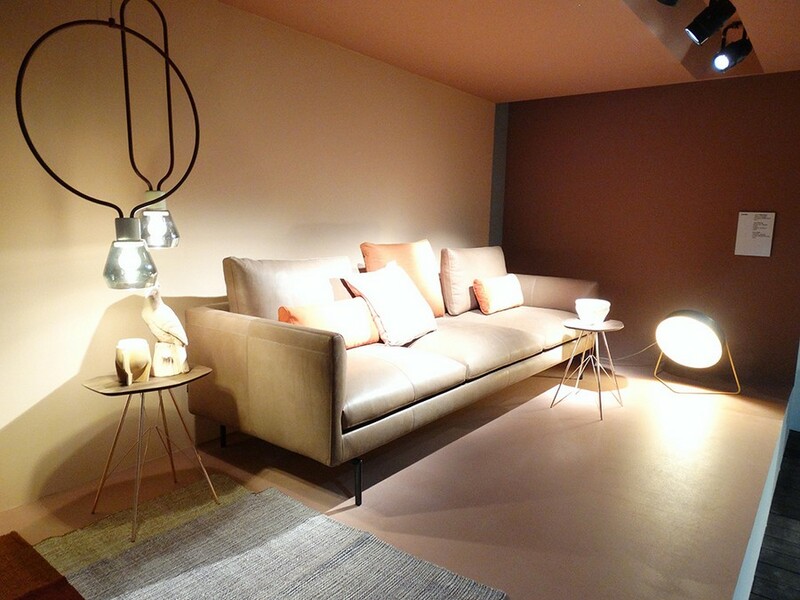 By the way, this year the brand celebrates its 100th anniversary. 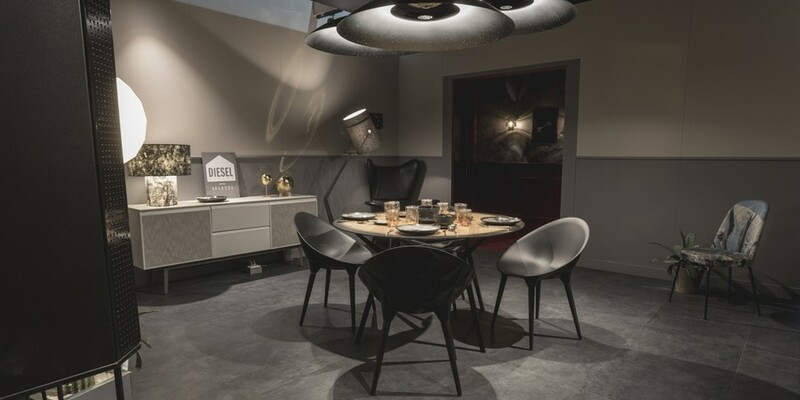 This Italian brand is over 100 years old and prefers to adhere to its own traditions paying much attention to new production technologies. 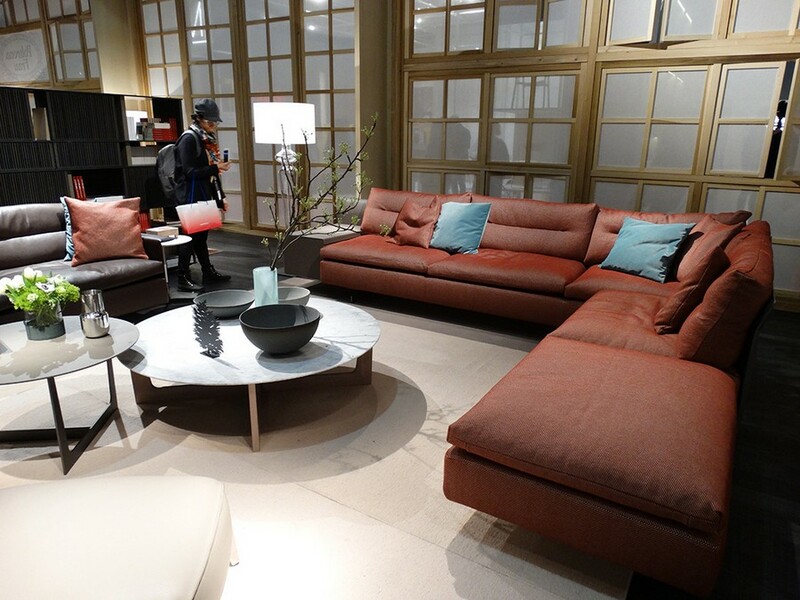 That is the reason why leather finishes on its stand are found next to the products of innovative technologies. 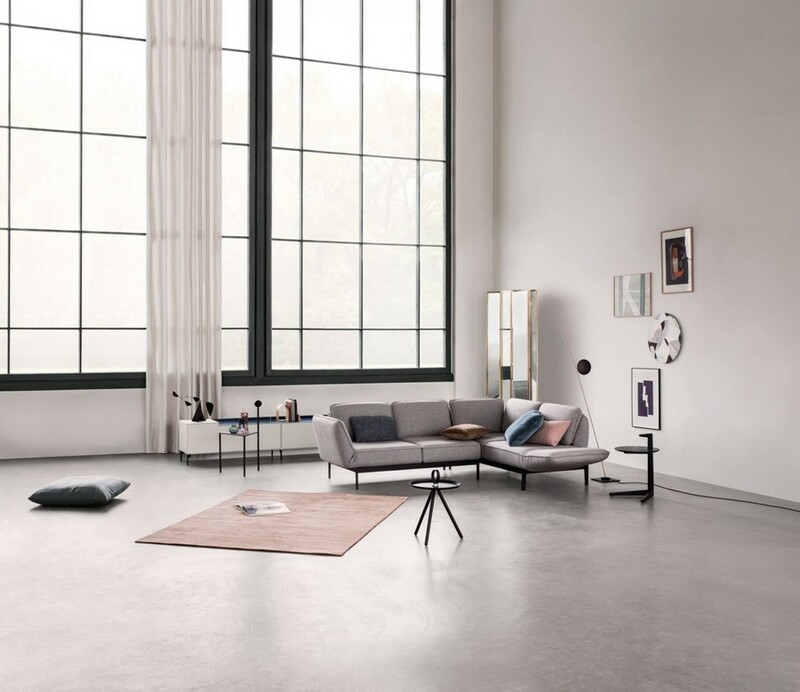 The brand literally sets a completely different, contemporary understanding of the notion of comfort. 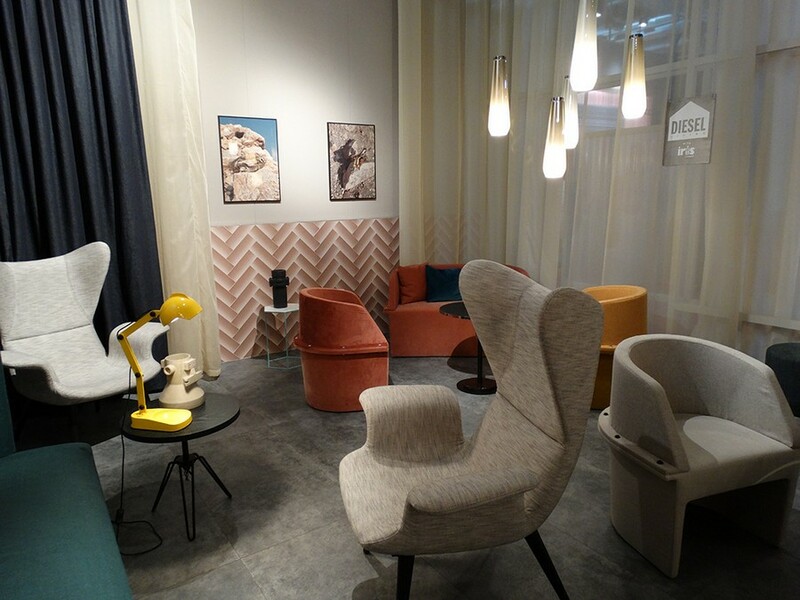 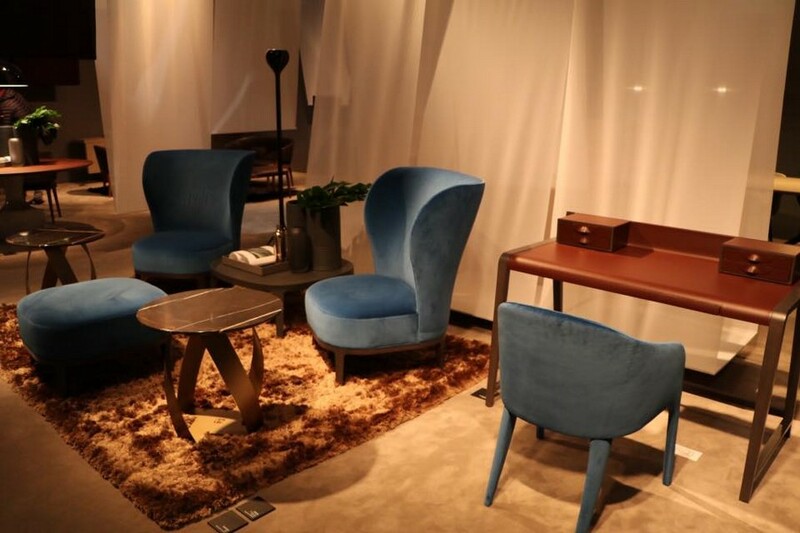 In a separate zone of the company’s stand one could find a collection of arm-chairs designed in style of sports cars seats, which were dedicated to the 70th anniversary of the Ferrari brand. 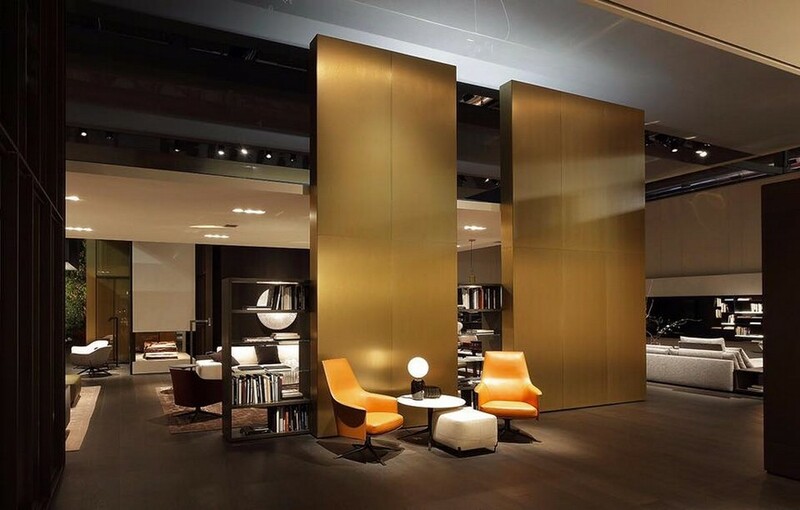 One more premium Italian brand decided to take a chance on the materials, which are not typical of them in general – copper and brass. 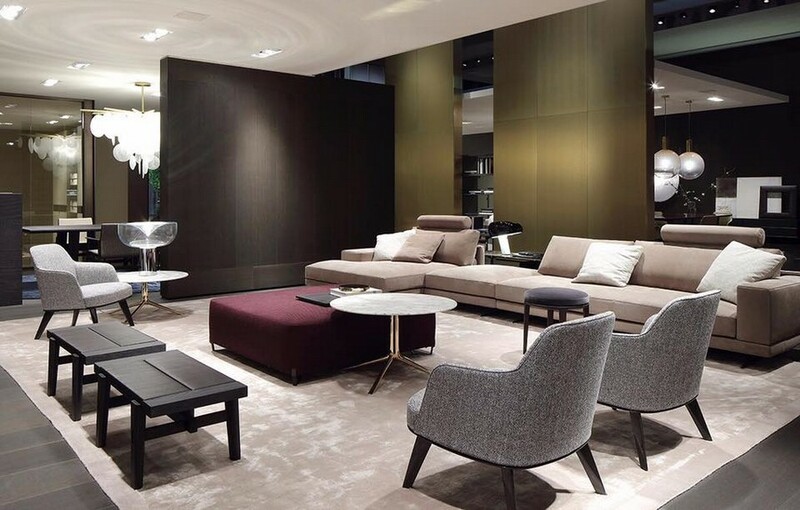 The result exceeded all the expectations: sophisticated elegancy is felt in every small detail and the new design was approved of by every visitor. 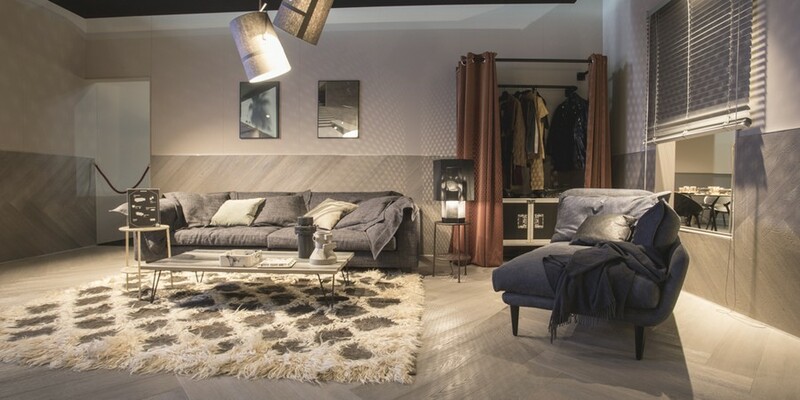 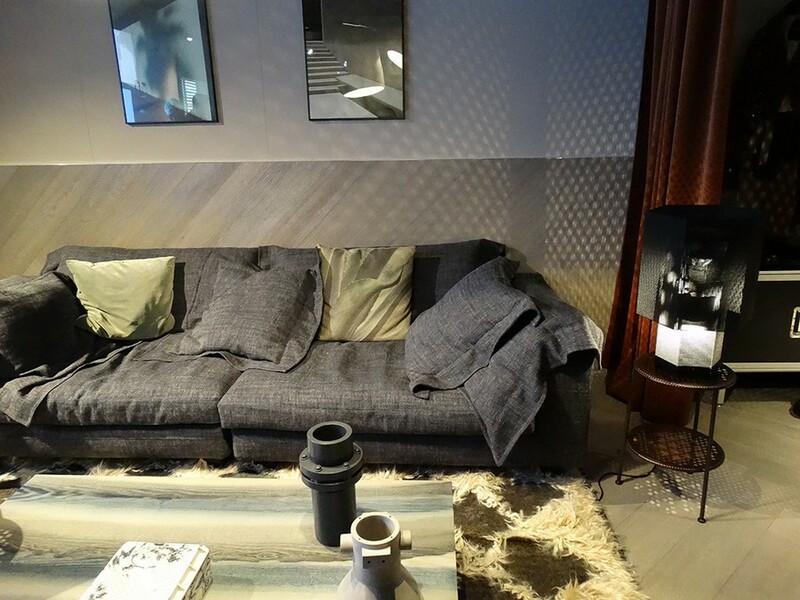 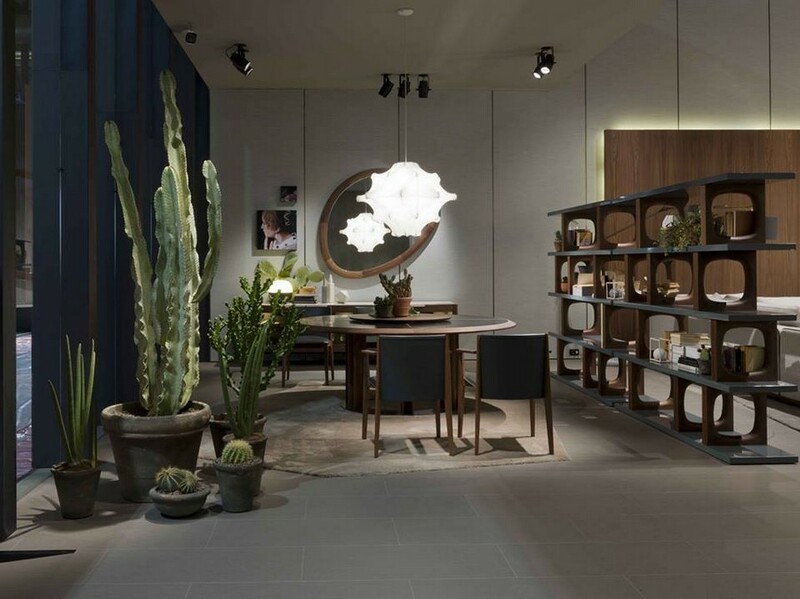 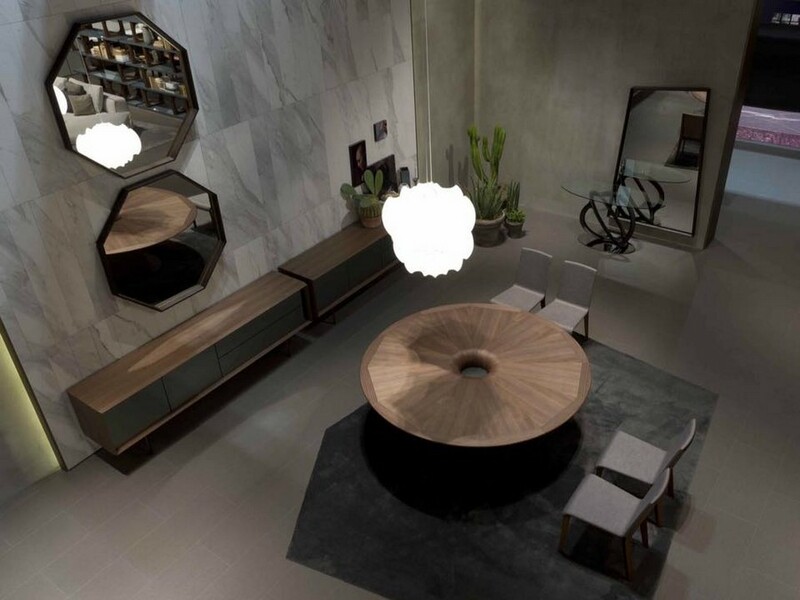 Poliform concentrated on coziness and attracted visitors by new wardrobes, sofas and arm-chairs designed in cooperation with Carlo Colombo, Emmanuel Gallina, Marcel Wanders and Jean-Marie Massaud. 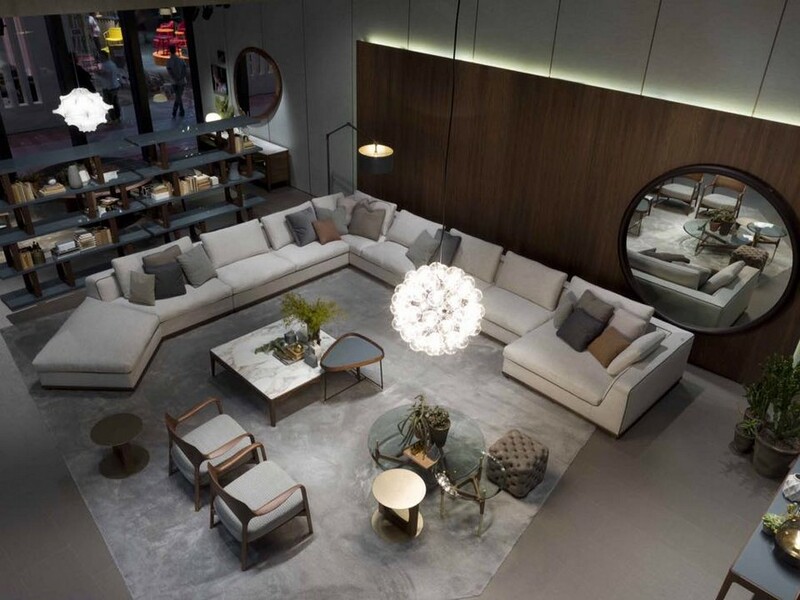 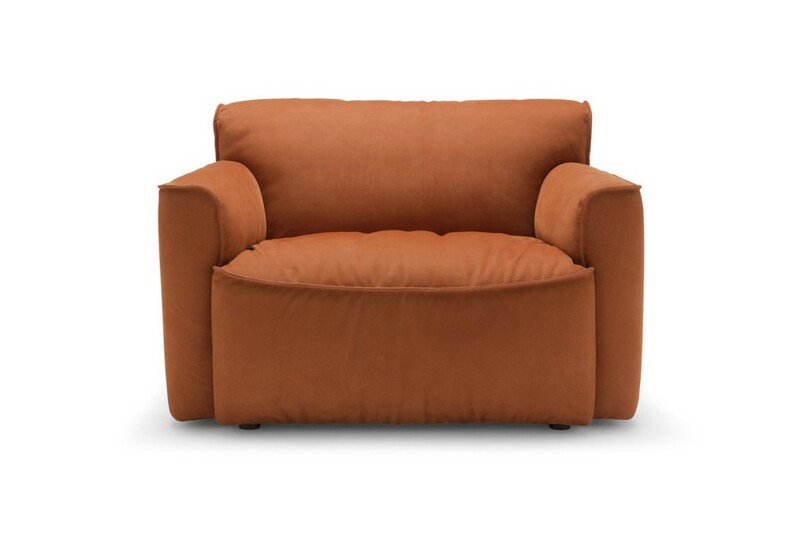 Have you ever been sitting on a Rolf Benz sofa? 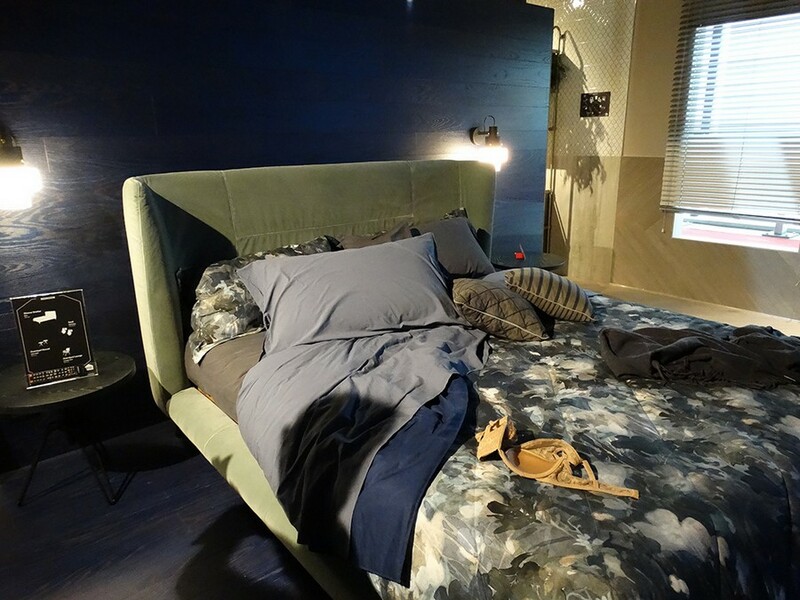 Those who did say that they are so soft that it’s very hard to leave them. 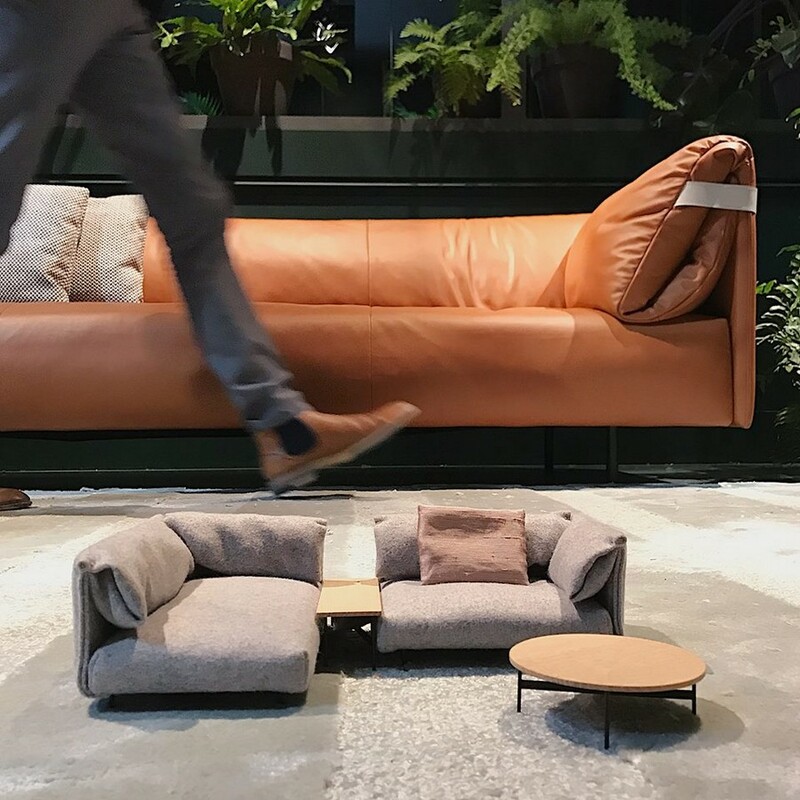 In 2017 new designs were applied not just to sofas, but to the entire product line – arm-chairs, chairs and tables.